Every client goal and property is unique requiring an objective perspective and creative approach to achieve measurable results. 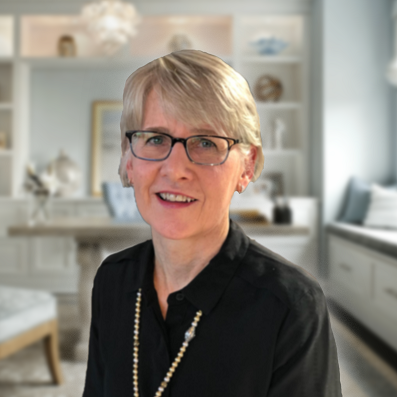 Kathryn is a business owner with nearly two decades of experience in commercial real estate, a Project Consultant with Rose & Associates Southeast and a Certified Executive Coach. Her expertise and passion is in site selection for single tenant retail, multi-family and residential land uses. In addition she has extensive experience and patience in site assembly. Her approach is collaborative, strategically driven and grounded in market research. With the ability to analyze, empathize and conceptualize, she helps achieve client goals and objectives using core strengths of organization, communication, and consensus – building across diverse relationships in order to achieve multiple goals. Kathy is blessed to work with a variety of intelligent and creative individuals and organizations. She believes she is a better person because of her two incredible stepdaughters and her husband of 34 years. She advocates for caregivers and families affected by dementia.